Hey EMPIRE fans! 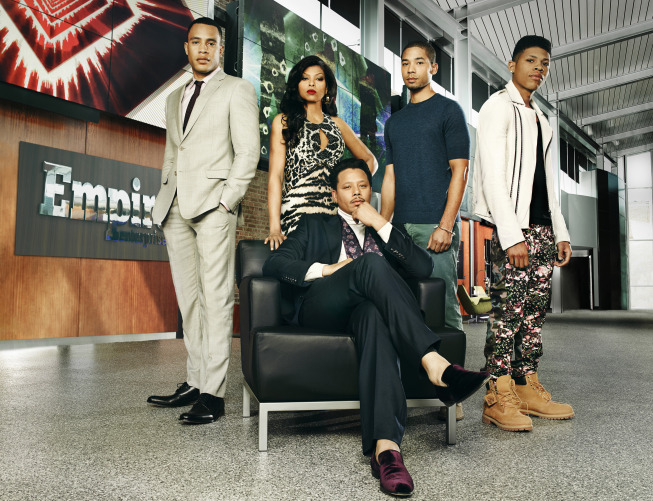 The highly successful, whirlwind first season comes to an end on Wednesday, March 18th (8-10 ET on FOX), and we were able to ask co-creator Danny Strong and actors Jussie Smollett (Jamal) and Yazz (Hakeem) some questions on recent conference calls. Read on to find out how they feel about the upcoming season finale, important plot lines, and dream guest stars for season 2.